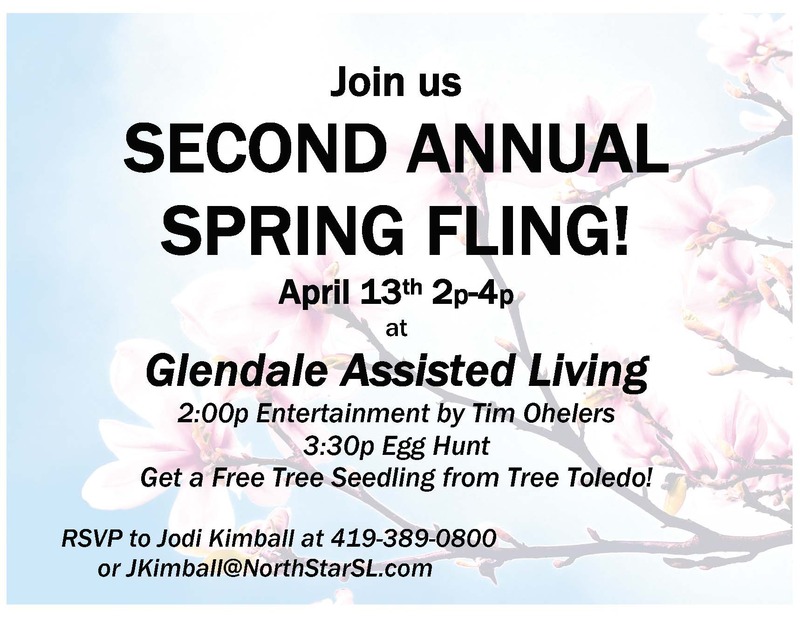 The Glendale Assisted Living hosts fun, social recreational events and activities for our residents. Fun outings and trips keep life bright and happy for our entire community. Check here for news and upcoming events.